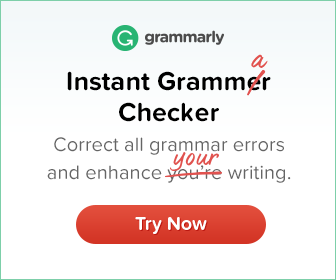 The adverb too means ‘more than is necessary’ or ‘more than was expected’. It has a negative meaning. The structure too…to has a similar meaning. Read the example sentences given below. It was very late. We couldn’t start a new lesson. We can combine these two sentences using too…to. It was too late to start a new lesson. OR It was so late that we couldn’t start a new lesson. 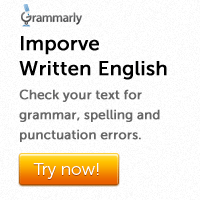 Rewrite the following sentences using the structure too…to. 1. He is so short that he cannot be a police officer. 2. He was so tired that he could not walk. 3. His theories are so difficult that I cannot comprehend them. 4. He is so young that he cannot understand a complex theory like this. 5. Your story is so ridiculous that I cannot believe it. 6. Those people are so selfish that they do not deserve any pity. 7. He was so shocked that he could not speak. 8. There are so many boys in the class that one teacher cannot control them. 1. He is too short to be a police officer. 2. He was too tired to walk. 3. His theories are too difficult for me to comprehend. 4. He is too young to understand a complex theory like this. 5. Your story is too ridiculous for me to believe. 6. Those people are too selfish to deserve any pity. 7. He was too shocked to speak. 8. There are too many boys in the class for one teacher to control.